DHA Suffa University (DSU) has been building strong ties with international academia by entering into agreements with various universities and educational institutions in Turkey, China, Malaysia, Germany, and the UK. Students of DSU benefit from a variety of foreign mobility programs along with higher education opportunities in renowned universities around the globe. Furthermore, such agreements open different avenues of research collaboration for the faculty of DSU. Following are some of the MoUs signed by DSU in recent years. DHA Suffa University (DSU) signed a Memorandum of Understanding (MoU) with the Eurasia Institute for International Education (EIIE) located in Berlin, Germany in February 2014. The purpose of this association is to establish collaborative linkages with German universities and to promote international education among DSU’s students. 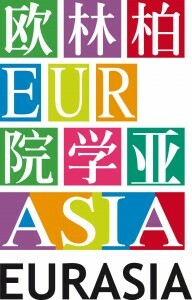 Under the terms of this MoU, EIIE facilitates DSU in the exchange of students and faculty members, promoting Germany as a possible destination for higher studies and hosting summer and winter camps in Berlin to apprise DSU’s students about German culture, language, universities and industries. Since 2014, the students of DSU have been actively participating in summer and winter camps hosted by EIIE, which provide them with an opportunity to develop cross-cultural competencies required to study and work in a multicultural environment. 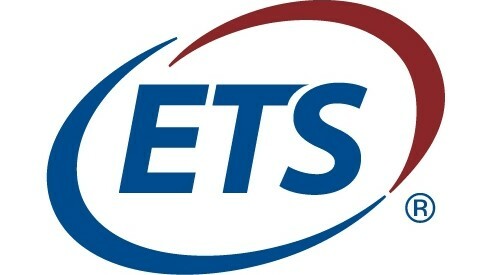 DSU has partnered with the Senior Experten Service (SES) Bonn, Germany, a non-profit organization, which provides the services of highly educated and experienced German scholars for training/assistance of 2-3 weeks to universities around the world with funding from the German Government. Numerous experts and professionals from various fields having comprehensive knowledge in their respective disciplines have visited DSU to train students as well as faculty members and contribute to the university’s professional growth and development. In order to extend the effective and mutually beneficial cooperation and develop an academic and cultural exchange in education, research and other areas, DHA Suffa University (DSU) and Cologne Business School (CBS), Germany entered into an agreement in July 2017. The development of DSU’s students under this MoU is ensured through student exchange programs and privileged consideration of DSU’s students to CBS’s degree programs. This MoU further facilitates faculty development through workshops and training for DSU’s faculty members as well as an exchange of faculty members between the two institutions. Furthermore, it enhances the possibility of knowledge sharing through the exchange of publications and joint research projects. DHA Suffa University (DSU) established an alliance with the Technical University of Applied Sciences, Wildau (TUAS-Wildau), Germany in February 2014. TUAS-Wildau has strong academic programs in the areas of Engineering, Information Technology, Biotechnology, Bioinformatics, Renewable Energy, Logistics and Management Sciences. Under this MoU, students of DSU shall be able to attend exchange semesters at TUAS-Wildau and perform an industrial internship in Germany, arranged by TUAS-Wildau. Other collaborative avenues envisaged by this MoU include the exchange of faculty members, technology transfer for industries, businesses and enterprises, specialized summer camps tailored to DSU’s requirements and launching of joint degree programs. 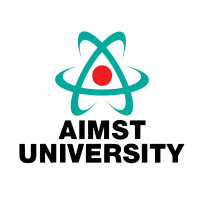 In May 2013, DHA Suffa University developed collaborative links with AIMST University, Malaysia to stimulate collaboration in academics and research. This alliance between both universities facilitates student and faculty mobility and cooperation in academic programs and research. Furthermore, under the terms of this MoU, AIMST University assists DSU’s faculty members by training them in academic leadership and planning. DSU’s students from various departments have also been enthusiastically participating in summer internship programs offered by AIMST University every year, where they undertake various assignments and projects which provide them with international exposure and learning. Bilkent University (BU), Ankara, Turkey is the 11th ranked university in Emerging Europe and Central Asia (EECA). The university prides itself for being based on one of the biggest endowments in Europe and for being the home to 2015’s Nobel laureate in Chemistry. 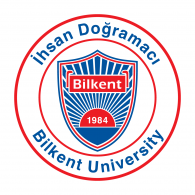 DHA Suffa University (DSU) signed an MoU with Bilkent University (BU), in February 2016, according to which both parties have agreed to collaborate in research activities as well as student and faculty exchange programs. In 2016, two students of DSU from Mechanical Engineering and Computer Science Departments proceeded to study at Bilkent University on a semester exchange program, which facilitated them in acquiring international exposure. 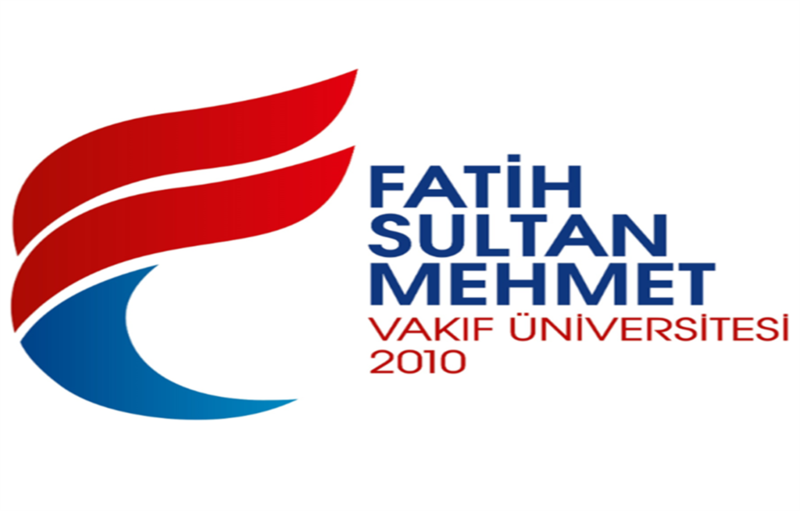 In August 2016, DHA Suffa University (DSU) developed collaborative ties with Fatih Sultan Mehmet Vakif University (FSMVU), Istanbul, Turkey founded by the General Directorate of Foundations, Prime Minister’s Office Republic of Turkey. From faculty members and researchers to graduate and undergraduate students, FSMVU hosts all members of the higher education community. The University is made up of 11 principal academic units, 5 faculties, 4 institutes and 2 vocational schools. The Memorandum of Understanding (MoU) signed between DSU and FSMVU aims to achieve academic collaboration and enhance cooperation between the two institutions in the areas of higher education, in general, and research in particular. As per this MoU, the two institutions can exchange students and visiting scholars in addition to supporting research collaboration and other activities of common interest. A Memorandum of Understanding (MoU) has been signed between DHA Suffa University and the University of Hertfordshire UK in April 2018. As per this MoU, DHA Suffa University and the University of Hertfordshire have agreed to explore possibilities of academic cooperation through joint degree programs, student and faculty exchange, faculty development as well as knowledge and research sharing in various academic disciplines. A Memorandum of Understanding has been signed between DHA Suffa University and Chengdu University (CDU) of People’s Republic of China in January 2015. 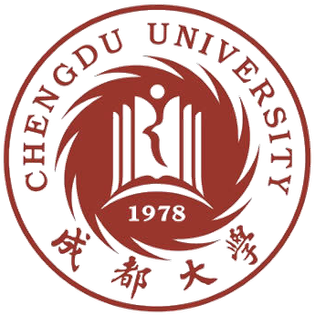 The scope of this partnership incorporates exchange of faculty members in mutually agreed teaching and scientific areas of research, the establishment of scientific research cooperation platforms, student mobility programs for undergraduate, postgraduate and doctoral students, and exchange of journals, tutorials and academic work between both the universities. DHA Suffa University (DSU) signed an MoU with Goethe Institute in August 2017. Under the terms of this MoU, Goethe Institute will provide DSU with German language teachers to teach the German language to DSU’s students. 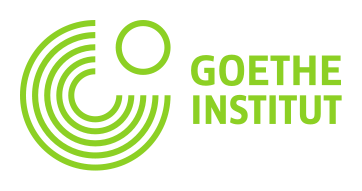 Furthermore, Goethe Institute shall facilitate DSU’s students planning to go to Germany on a semester exchange program, to acquire German language competence. This MoU shall also facilitate DSU in encouraging its students to avail lucrative career and higher education opportunities available in Germany and to explore Germany as a possible destination for higher studies. DHA Suffa University (DSU) acquired GPCCI's membership in 2017. GPCCI promotes and develops economic and commercial relations between the Federal Republic of Germany and the Islamic Republic of Pakistan by providing various services such as training and consultancy, networking, business and trade development. GPCCI’s membership has enabled DSU to network with German companies and businesses that will help to create job placement and internship opportunities for DSU’s students. DHA Suffa University has partnered with Education Testing Services – College Board USA, to serve as an official testing centre for hosting and administering SAT and SAT (Subject) tests.